On today’s show, Danielle demonstrates proper one-armed push-up technique, Paul goes to the drive-in and Jon finishes 2nd in a poker tournament. News stories include: a Baylor student arrested for whackin’ off into a passed-out friend’s mouth, a Floridian arrested for whackin’ off on an airplane, and an outbreak of horse herpes forces rodeo queens to ride stick ponies. The trio also discuss things not to say in polite company, how one study proves cultured men are healthy and happy, and how another study finds women are less sexually attracted to happy men. 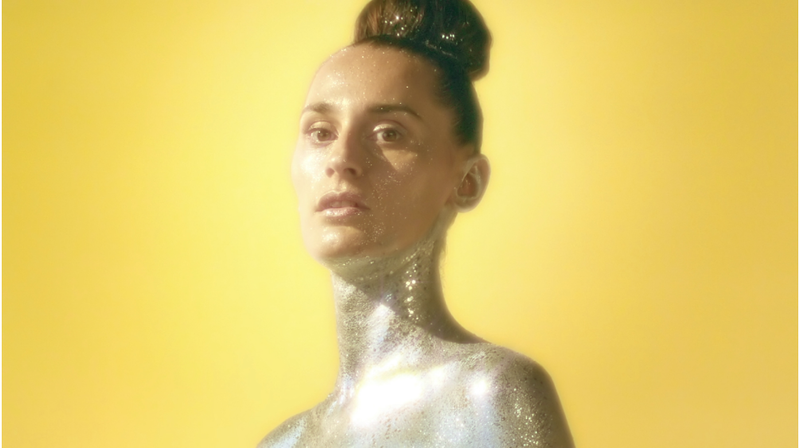 This episode’s featured song is “Safari Disco Club” by Yelle.